Since 1920 TG Nuttall Packaging Limited has endeavoured to supply high quality bespoke packaging in a cost effective and environmentally responsible manner. We achieve this by using “Best Practice” principles as promoted by the UK Sheet Plant Association and by fully embracing the ISO9001:2015 quality standard. 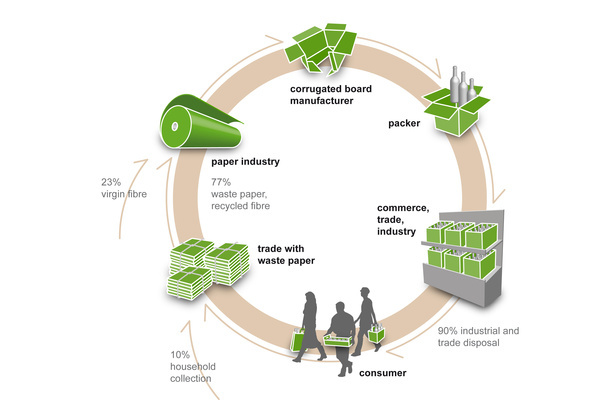 We support the Corrugated Recycles Campaign, which promotes the environmentally friendly record of Corrugated Products and the UK Corrugated Industry.